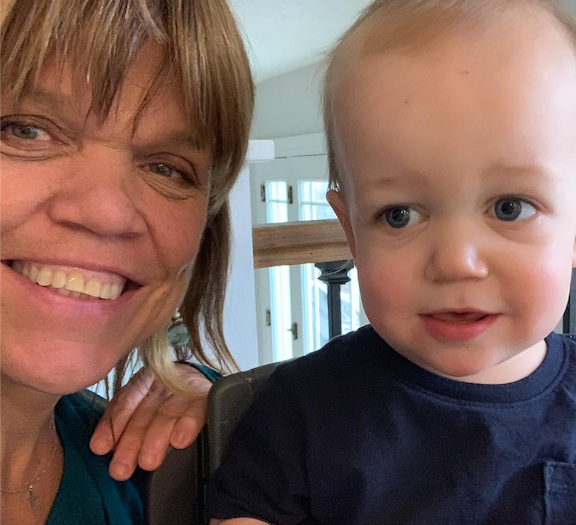 Great news for fans of Little People, Big World: the Roloff family is back for another season of adventures and they can't wait to welcome viewers into their lives once again. "Did you hear the News?! It’s Finally happening! Season 14 LPBW NEW Episodes starts tomorrow on TLC! I hope you’ll be watching. 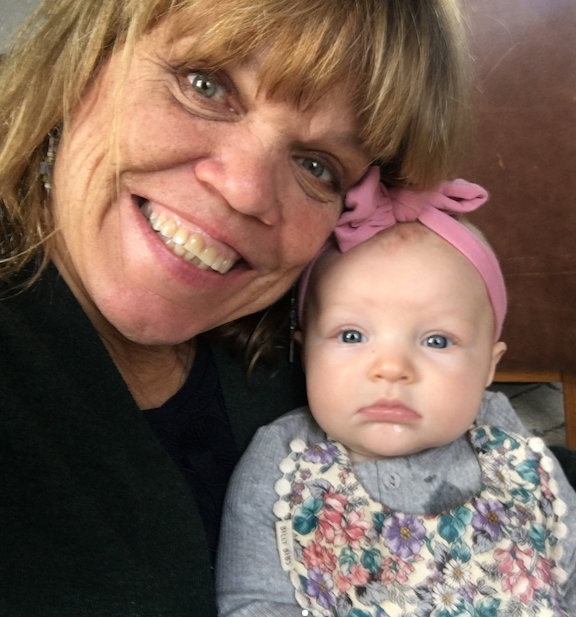 It’s going to be another great season," matriarch Amy Roloff wrote on Facebook yesterday. The family, who have been filming for over 13 years and 300 episodes, have given the American public a glimpse into how a family with dwarfism lives their life day-to-day. 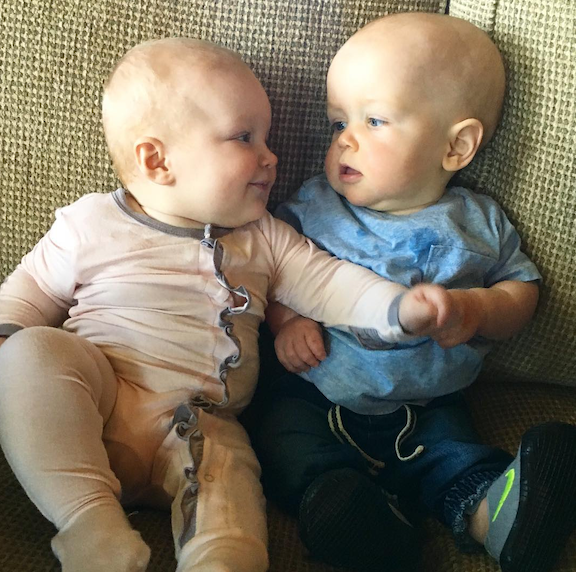 And we've been able to watch as the family has expanded to include the newest addition of Ember and Jackson Roloff, the third generation of the Roloff family to grace our screens. Who are Amy and Matt's grandkids, Ember and Jackson? Amy takes every chance she can to gloat about her grandchildren on social media. 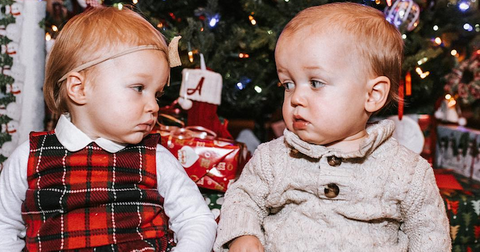 And we understand why — Ember Jean, 18 months, and Jackson, who will celebrate his second birthday next month — are absolutely adorable. "I love my family!" Amy recently gushed on Instagram. "Of course when I have them over I make dinner... it’s what I do. Shepherds Pie, salad and a Bundt cake with orange marmalade roasted walnut swirl. Extra bonus — Jackson and Ember loved it. Life little moments I cherish!" Ember is the daughter of Amy's son Jeremy and his wife Audrey. The two recently wrote a book, A Love Letter Life, which is hot off the presses. As for Jackson, he is the son of Jeremy's twin brother Zachary, and his wife Tori. Do Ember and Jackson also have dwarfism? Although dwarfism runs in Ember and Jackson's families, Ember does not have any form of the condition and is expected to grow to an average height. Since neither of her parents has achondroplasia, the chances of Ember being born with the condition were relatively low. Jackson, on the other hand, has achondroplasia like his dad Zach. Jackson, who was born via c-section in May of 2017 had a 50-50 chance of inheriting the dwarfism gene from his dad, and his parents were prepared for him to be born with achondroplasia from the look of his ultrasounds. "We went to the doctor yesterday — it’s not for sure, but all the limbs are measuring below average," Zach told Amy on Season 12 of the show. But Zach and his wife Tori can't wait to "give [Jackson] a healthy, happy life and support him in every way." "He may have to take two steps for everyone else’s one step, but hopefully we’ll be able to raise him in a way where that won’t stop him,” Zach said in a vlog post on TLC. Big or small, we can't wait to see how much these babies have grown since last season. 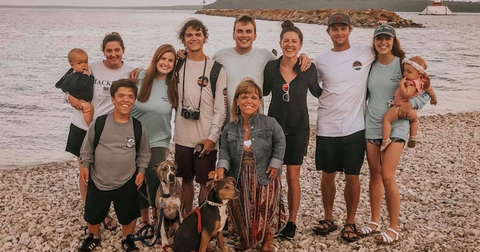 If you want to keep up to date with the Roloff grandkids in real time, we recommend following Amy's Instagram page where she documents their cutest adventures and moments. Watch Little People, Big World Mondays 9 p.m. on TLC.